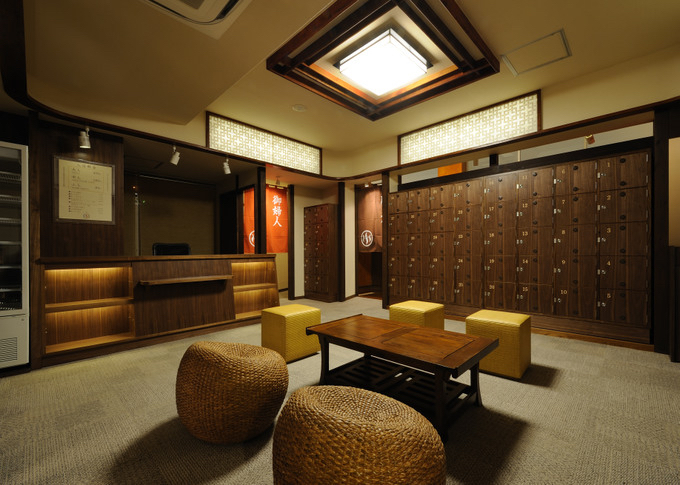 Sento (Public Bath House) – Sento is where you can take a bath and relax at a reasonable price. 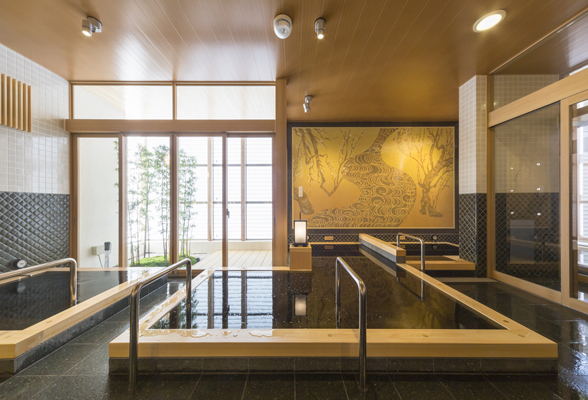 Have you ever wondered about the difference between Sento and Onsen? Roughly, it’s about minerals in the water. 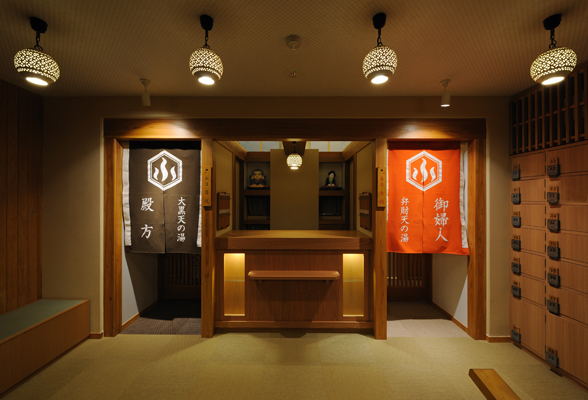 Onsen has natural minerals in its water, and usually, they have accommodation facility while Sento offers convenient access. 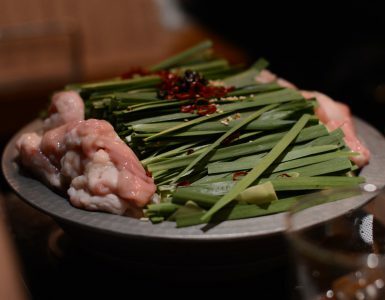 It’s a simple, earthy spot you can experience the authentic Japanese culture. 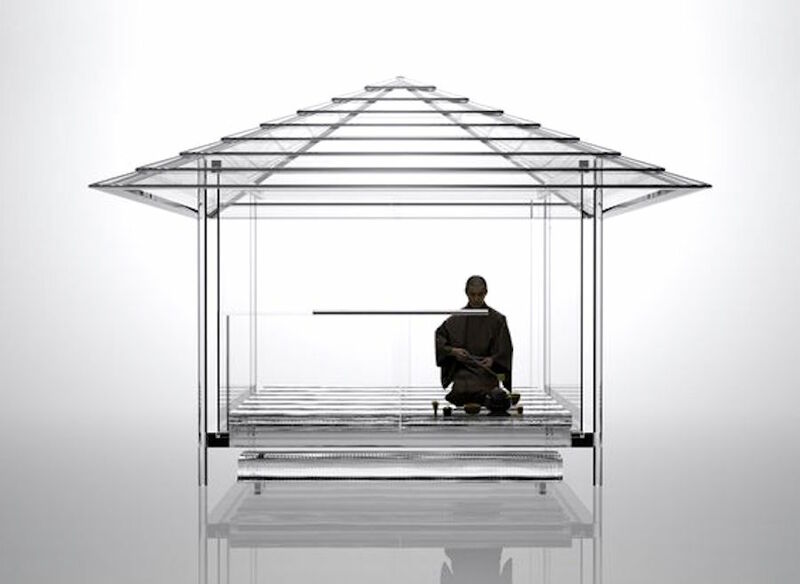 Sento began in temples as a way to clean oneself in the 6th century in Japan. 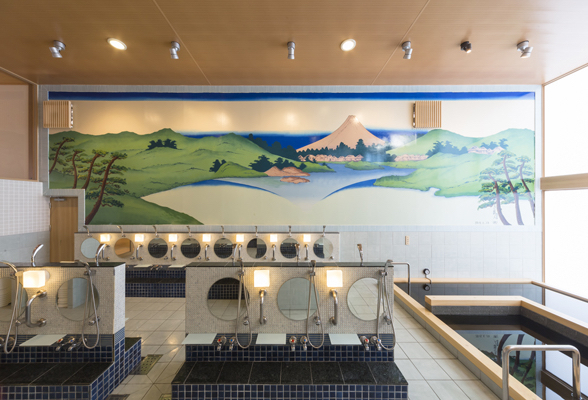 Buddhism brought this custom since they taught people having a bath brings the well-being. People have introduced to the pleasure of having a bath. 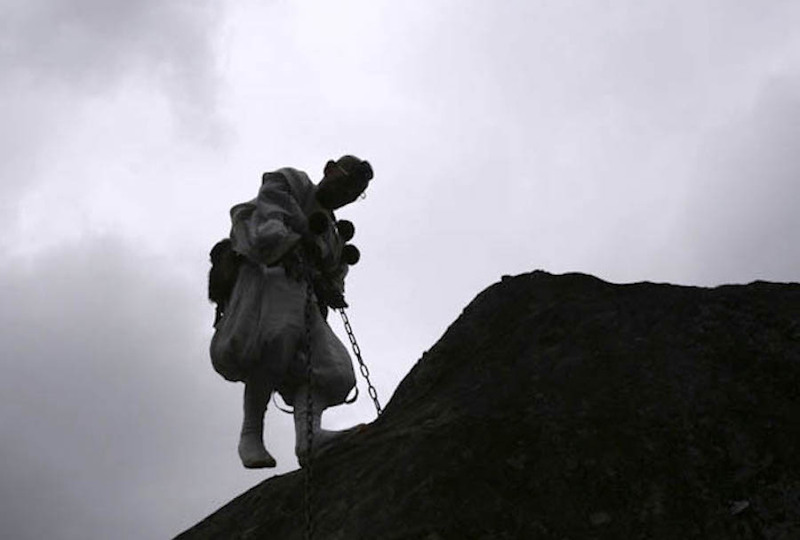 In the 1100s, there are reports Shogun took a bath for 100 consecutive days as a rite for departed soul of an abdicated emperor at the time. 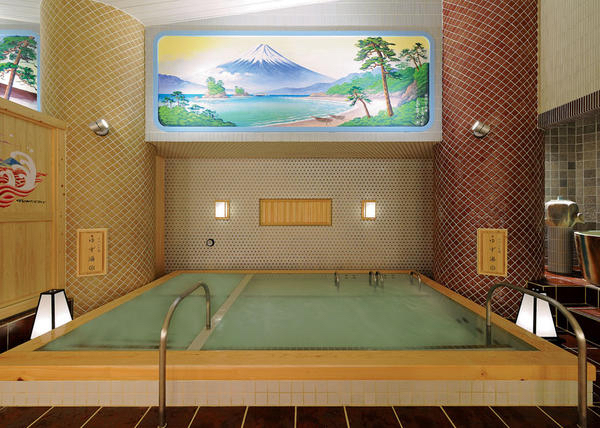 Only rich could afford to have a bath facility in the house back then, they released their bath for neighbors time to time, having tea ceremony or party after that. 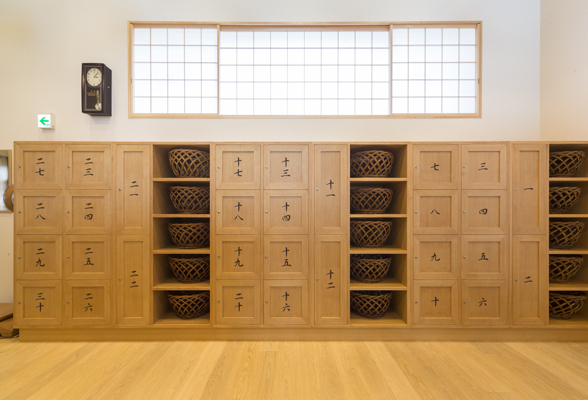 Only after the Edo period, Sento we now know today came into operation. 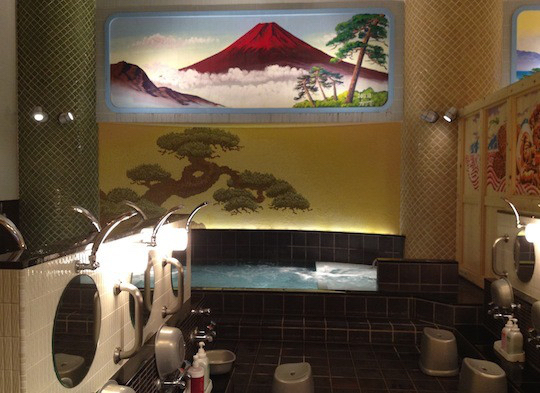 There were professional women who would wash customer’s back, and also men and women took a bath together. Firstly, they provided the steam bath. 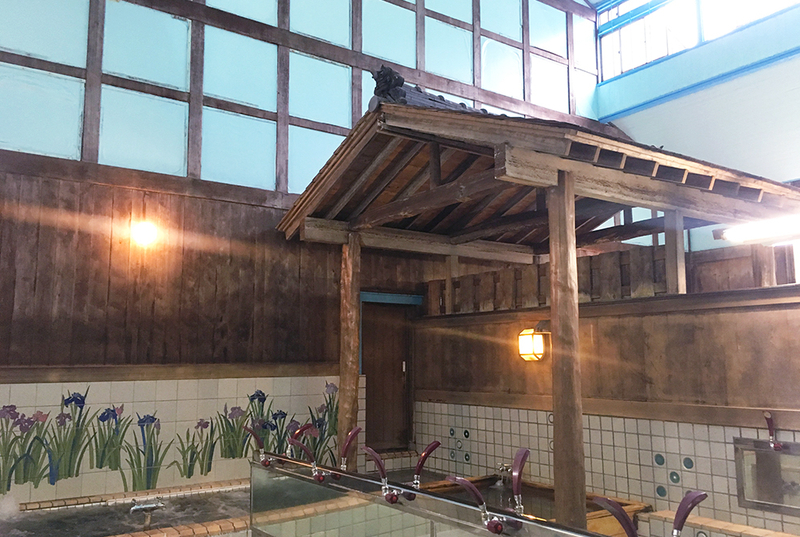 The bath has been improved in incremental steps, we can see a form of Sento as warm water in a large bath and a large washing area. Private bath came into fashion after WWII. In 1928, now Bunka Yokusen was built under the name of Bunka-Yu at the time. It’s been popular and survived the airborne attack during the WWII fortunately, managed to stand undamaged. Mild water is good for sensitive skin, leave your skin and hair hydrated after the bath. The water contains nano bubble (100ｍｍ) which is said to be good for losing weight, warming body, clearing skin, hardened arteries formed lesion… Soft water is good for skin. Every Sunday, they offer you medicated bath. What’s unique about this spot is they play jazz all the buildings including the bath. 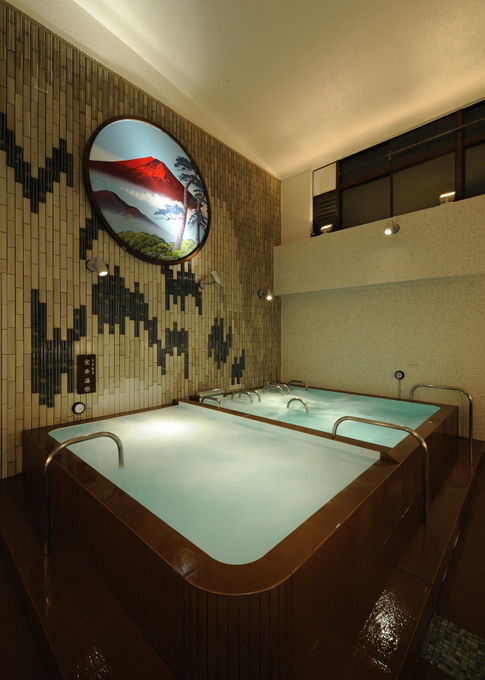 It’d relax your body and soul, you may want to stay longer. 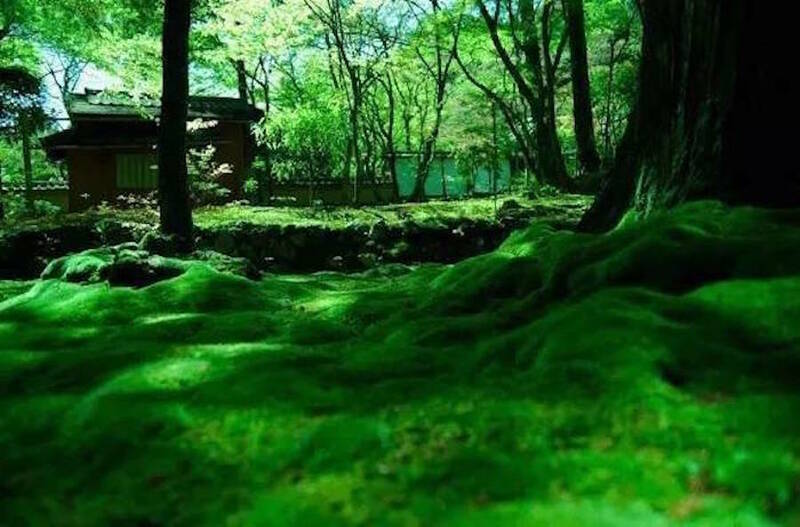 Hinoki-buro (a bath made of Japanese cypress) requires a high maintenance, yet which gives amazingly soothing and refreshing aroma and health/beauty benefits both for physically and mentally. 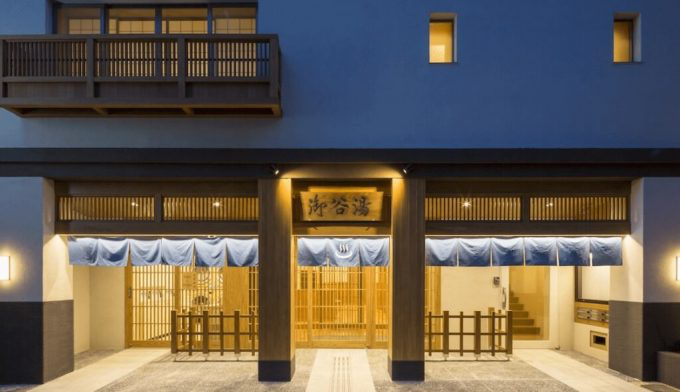 Their building is like a beautifully decorated stage, the owner wants to feel everybody who comes to this sento is an leading actor. 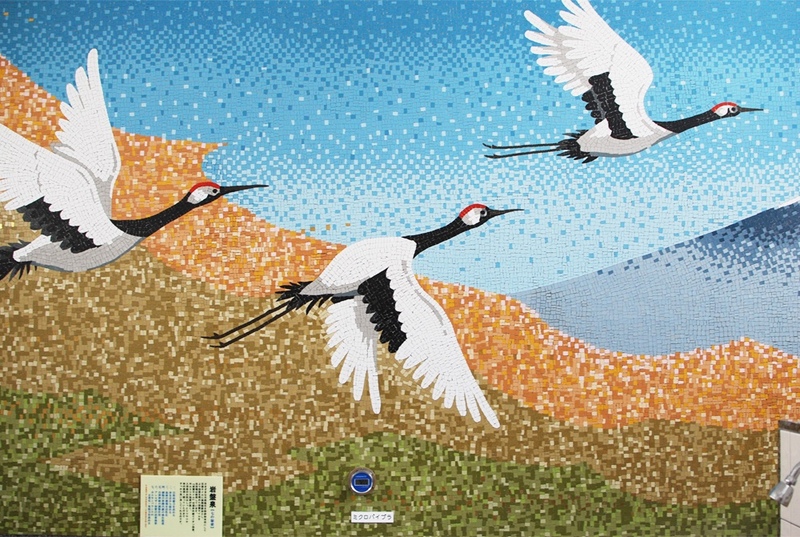 Cranes and Mt. 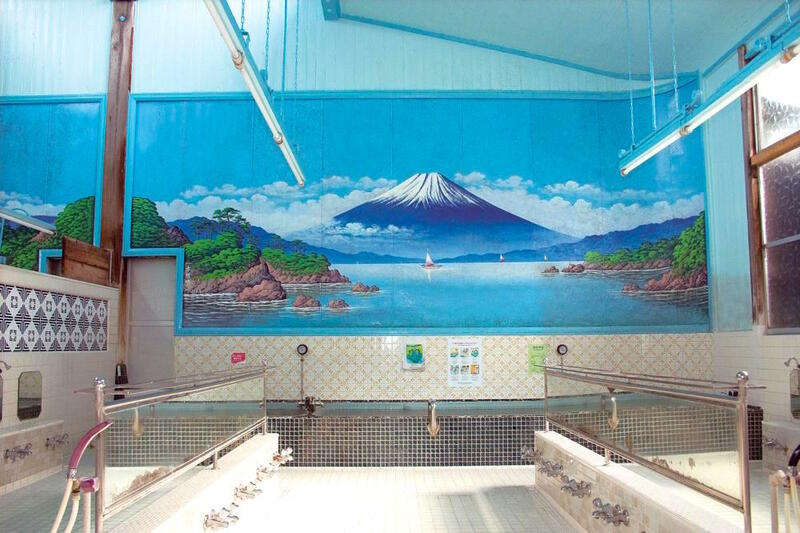 Fuji … This sento is filled with Japanese lucky charms. It’s opened in 1950, its high ceiling and watch stand are still in use and very characteristic. The owner says a watch stand is handy, you can look over the place, you’d notice when anyone gets sick and customer seems to behave well. Closed: 1st, 3rd and 5th Wed. 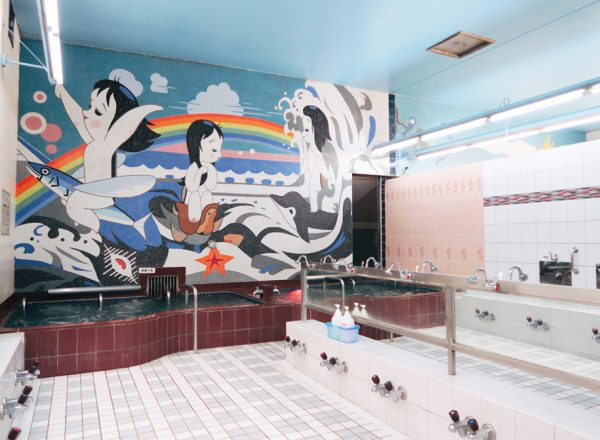 The owner wanted customers to feel better once they come to this sento. 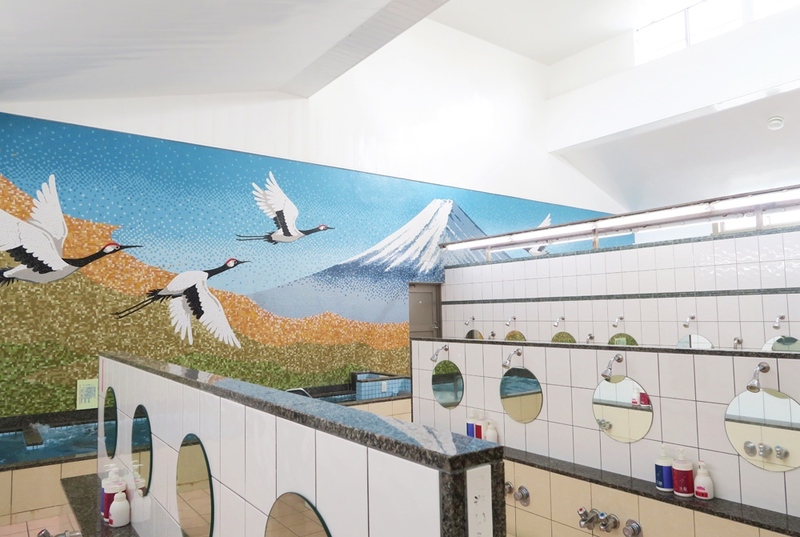 They decorated this sento with ideas based on Feng-Shui. 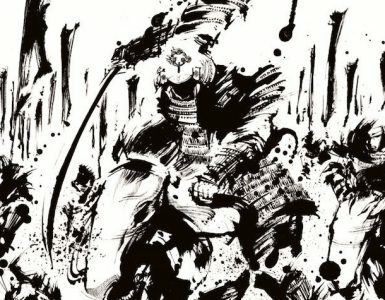 And art in bath area is inspired by Shichi Fukujin (Seven Lucky Gods). 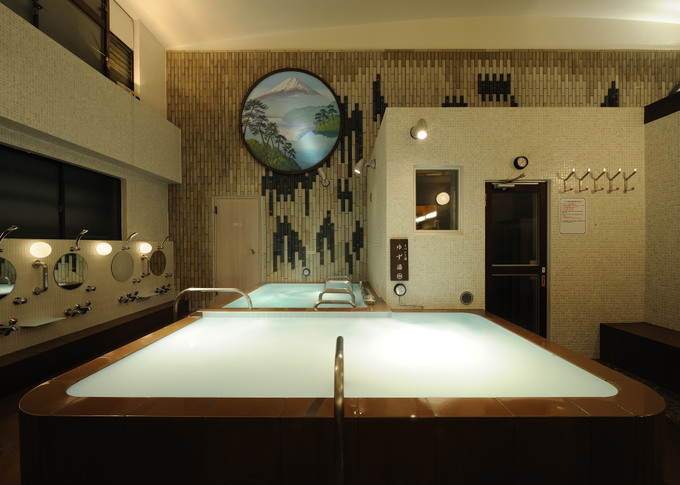 You can benefit from taking a bath in artificial radon hot spring water and natural crude drug water. Surrounded by lucky charms and you would definitely feel better and have something good happen to you! 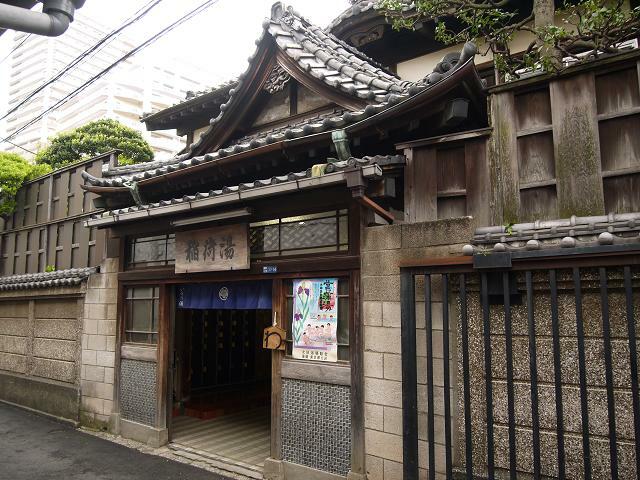 Isshin-Yu opened in 1934, located in Edogawa-ku, the nearest station is Shinkoiwai station. 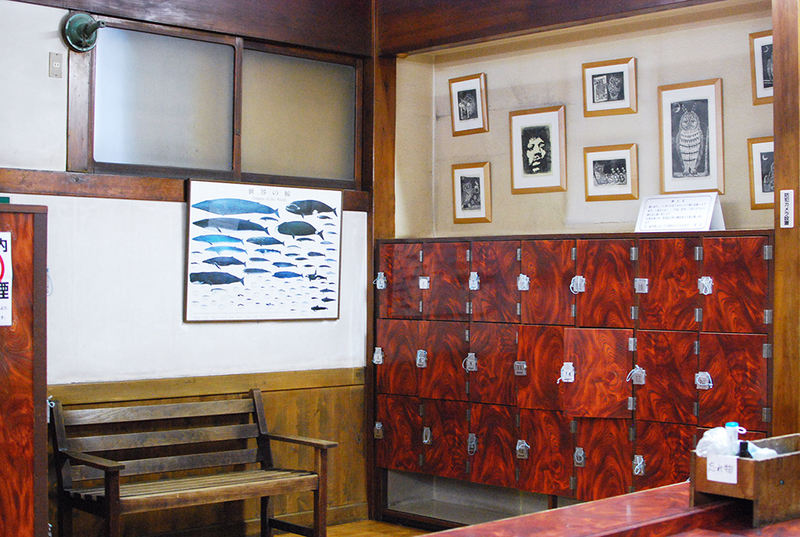 The paintings on the wall are cheerful as anthropomorphic animals are carrying a Mikoshi (a portable shrine),which is original paintings inspired by a book. They wanted children to find it cheerful and amusing. 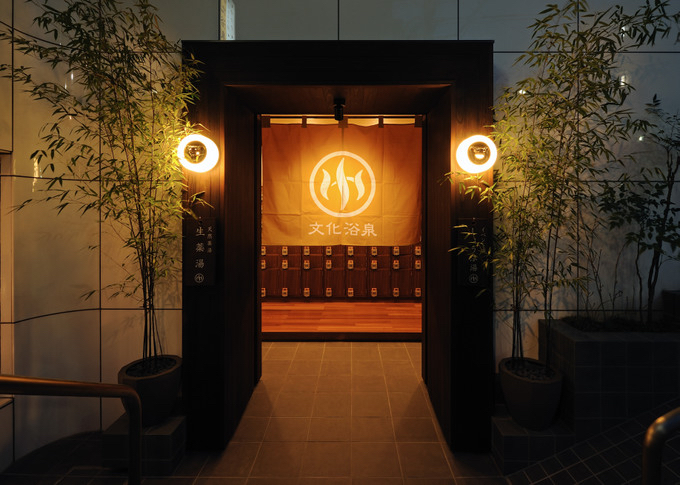 They offer natural hot spring water (you can’t really tell the difference if it’s onsen or sento in this kind of case). 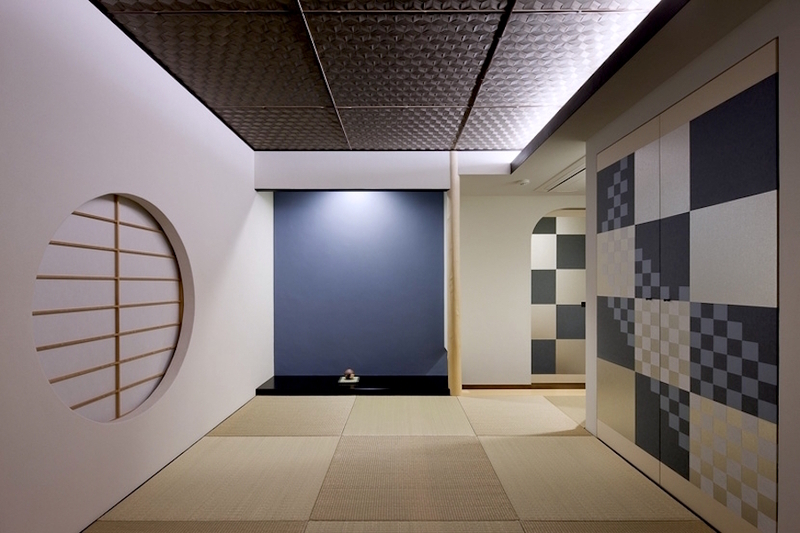 Japanese modern interior is sophisticated which make you relaxed. Since Hokusai was born in this ward, Kiyoto Maruyama, a painter painted Mt. Fuji inspired by Hokusai’s. 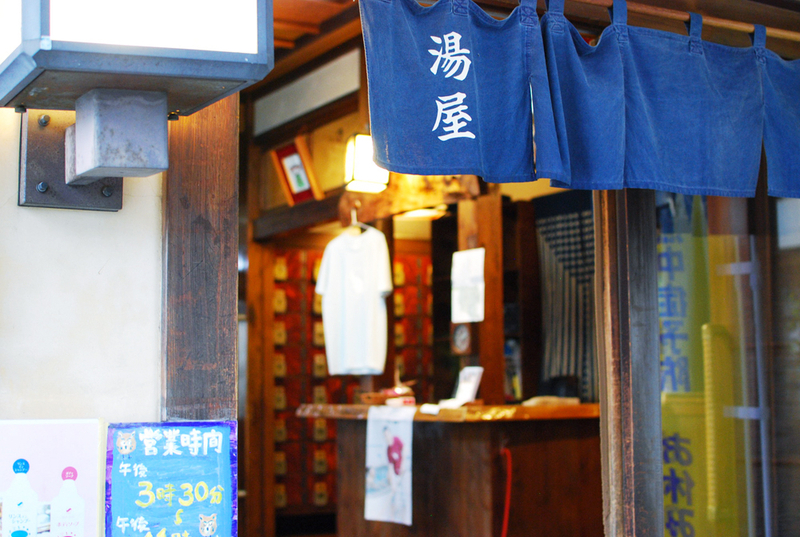 Once you step into Inari-yu, you can feel good old Japan. You can enjoy three different water temperature from hot, moderate to lukewarm. 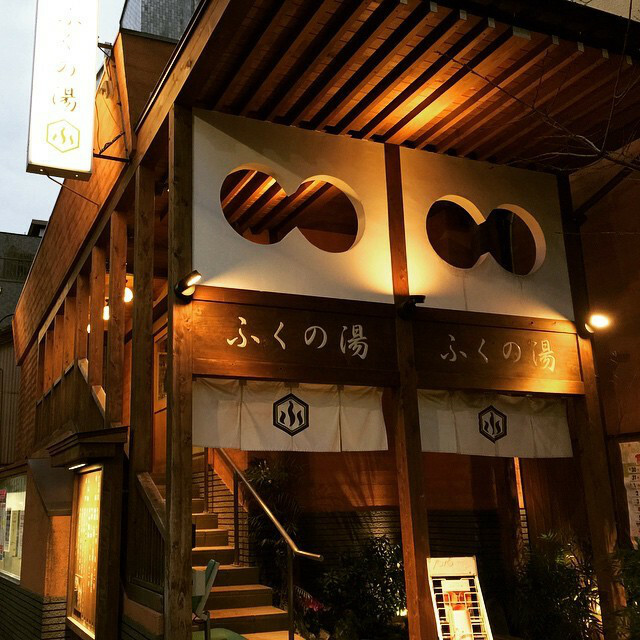 Inari-yu is well-known for shooting of Thermae Romae, , which originally is a Japanese manga series Thermae Romae by Mari Yamazaki. 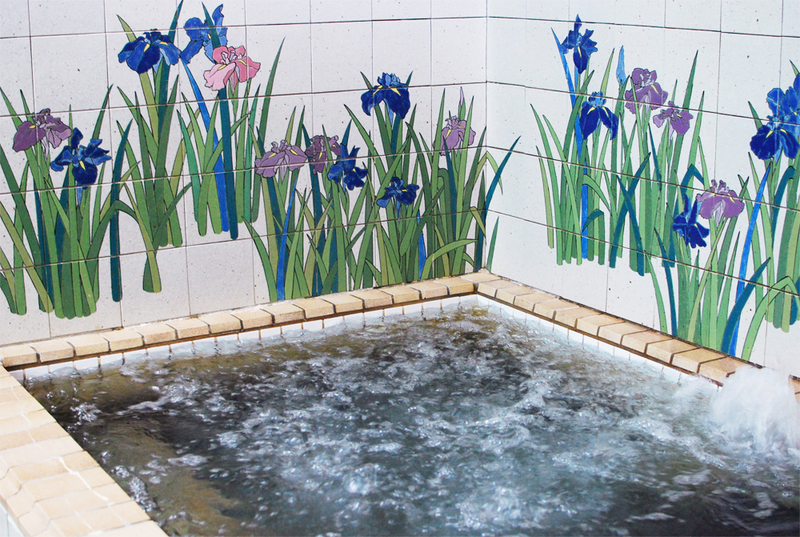 And the story is about, yes, sento – the public bath in ancient Rome. 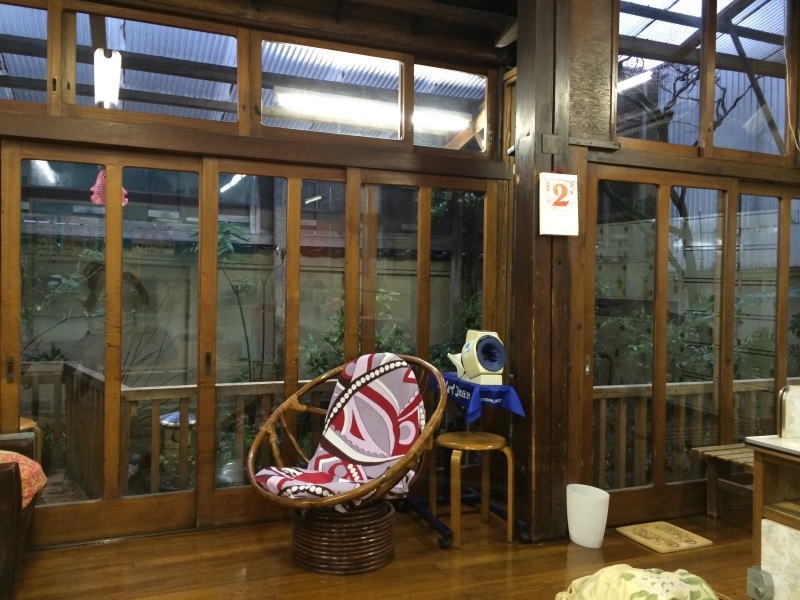 Sento have been the spot people come clean and relax themselves and communicate with others. It may not be luxurious, but its simplicity is what people ask for their daily relaxation. 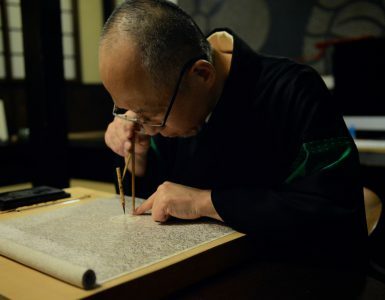 Bath tradition is deeply rooted in Japanese culture.